 Powers of the Personal Representative | Lizbeth Potts,P.A. In Florida, the person or entity (ie. trust department of a bank) who is named in a will or who is appointed by the court to take care of the estate of the deceased individual during probate proceedings is the Powers of the Personal Representative. In other states, the Personal Representative is the executor. Here in Florida, we call this individual the Personal Representative or PR, for short. The Powers of the Personal Representative is a fiduciary, which means they must act for the benefit of another. Here in Florida, since the PR is a fiduciary, they must observe the standards of care that trustees do. 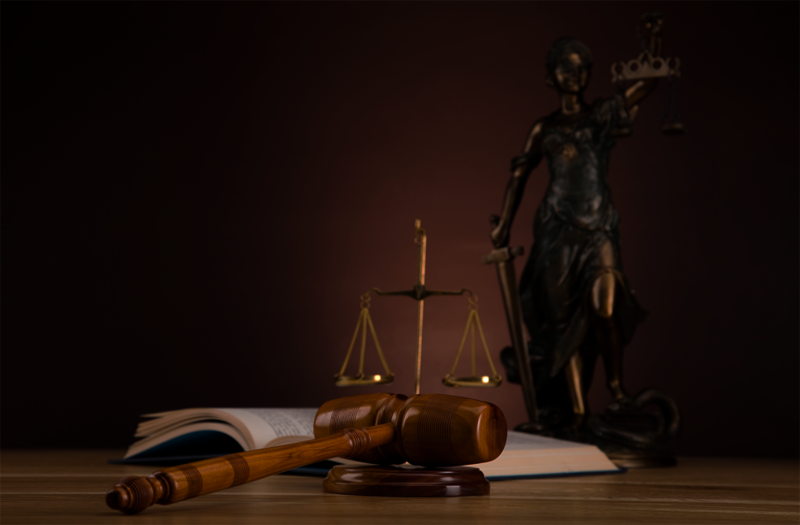 They are required to distribute the estate in an expeditious and efficient manner in accordance with the will and the laws of the State of Florida. Sign all documents necessary in the exercise of the PR’s powers. 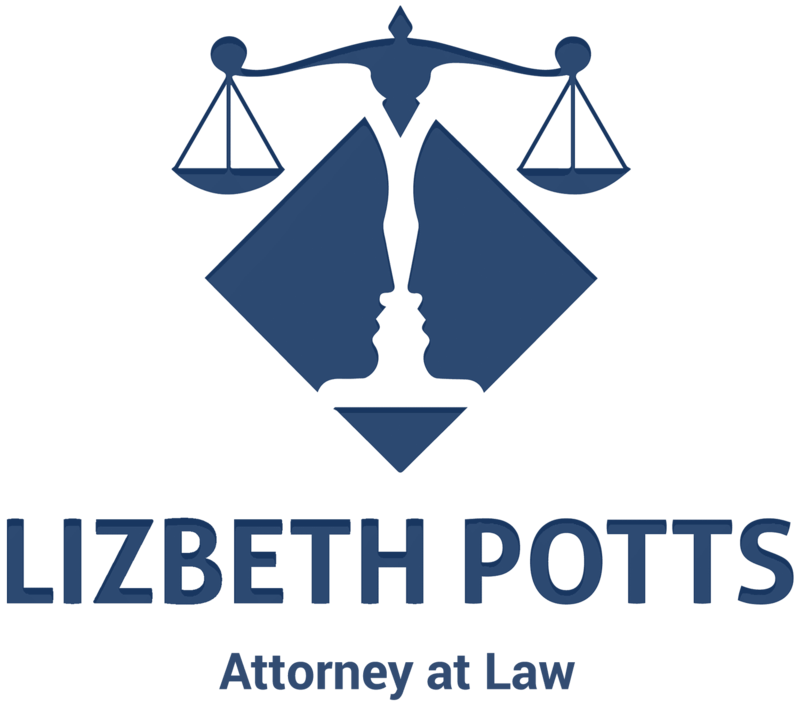 Being the Powers of the Personal Representative of an estate is a big responsibility and not to be taken lightly. 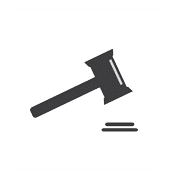 If you are nominated or appointed to be the PR of an estate, it is in your best interest to contact and consult with a probate lawyer, who can guide you through the process. 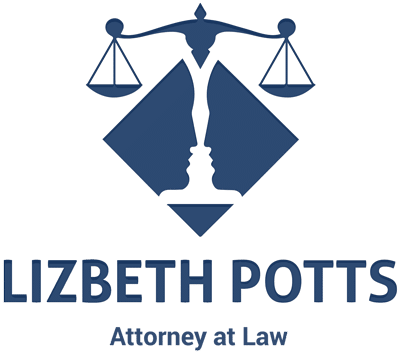 Call Lizbeth Potts & Associates, P.A.